When you picture a roof in your mind, you probably immediately picture shingles. Shingle roofs are the most common type of residential roofing out there, and it’s really no surprise why. They have some amazing benefits that you should make yourself aware of. Check out some of them below. Shingle roofing is the most affordable type of roofing on the market, and that alone makes it extremely desirable. They are versatile and able to adapt to many applications, as well as steep-sloped structures. Shingle roofs are actually one of the easiest types of roofing to install, which in turn helps to keep the cost down. They do not require any specialized accessories for any parts of it, and they are actually very low maintenance. You can walk on your shingle roof without having to worry about damaging it. The materials are lightweight and compatible with most types of roofs. 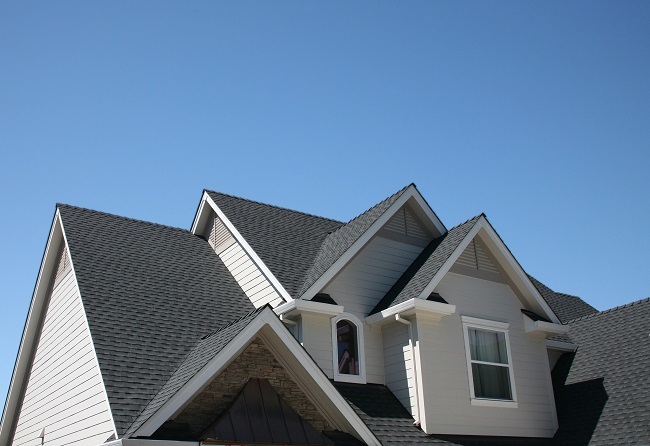 Another really amazing thing about shingle roofing is the wide variety of prices, sizes, and colors available to you. This makes it very easy to find a roof that is just perfect for you and your home. Certain things like high winds, extreme heat, and excessive moisture can damage your shingle roof, but the good news is that repairs are generally very simple to do. Shingle roofs typically last anywhere from 15-30 years. They may not outlast other types of roofing, such as tile, slate, and metal, but the cost and the benefits can far outweigh the lifespan. Contact us today at Roofity to learn more about shingle roofing and see if it’s the right fit for you and your home. 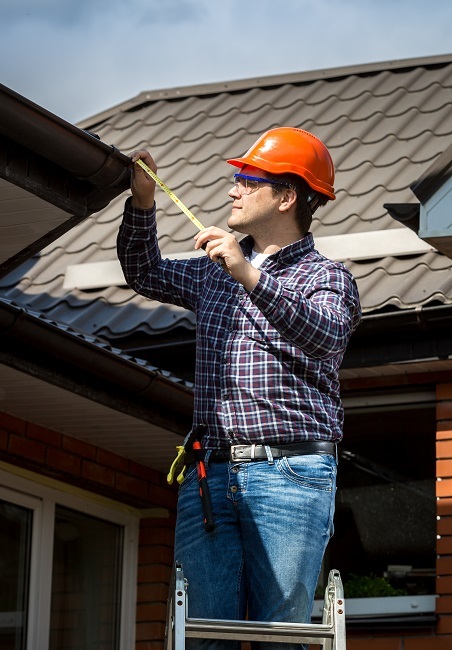 Have You Done Your Semi-Annual Roof Inspection Yet? There are so many things that can seriously take a toll on your roof, like extreme temperatures, rain, sleet, snow, ice, shade, and wet leaves, just to name a few. Your roof really takes a beating to protect you and your home. It’s a good idea to inspect it at least twice a year in order to maintain its strength, safety, and lifespan. Take a look at what a good visual inspection should include. The first thing you’ll want to check is the shingles. Damaged or missing shingles are definitely something that you should have repaired quickly. This includes shingles that are broken, loose, curled, or blistered. These problems are generally due to things like age, improper installation, environmental conditions, weather conditions, deterioration, or just general wear. Definitely, inspect the roof flashing, Check the roof valleys for any cracks or holes. Valleys are very vulnerable to leaks. Check for roof flashing damage around the chimney and the walls, including gaps between the flashing and the walls. You can often tell a lot about your roof’s condition by what you find in your gutters. If your shingles are experiencing granular erosion, you’ll likely find a lot of tiny roof granules in your gutters. This is a telltale sign that your roof is old and deteriorating. Make sure that the gutters are clear of debris so that the flow of water from your roof is not blocked in any way. Inspecting the main components of your roof at least twice a year is crucial. It is typically recommended that you do this once in the spring and once in the fall. Contact us at Roofity for more information.